JVD Defined is an elegant, high-quality yet limited edition clothing range for women with a focus on timeless style. All women are beautiful & unique which is why we make it our mission to design outfits that enhance the striking, elegant and defined woman within you. It all began with a few sketches after a long day at the office in 2017. 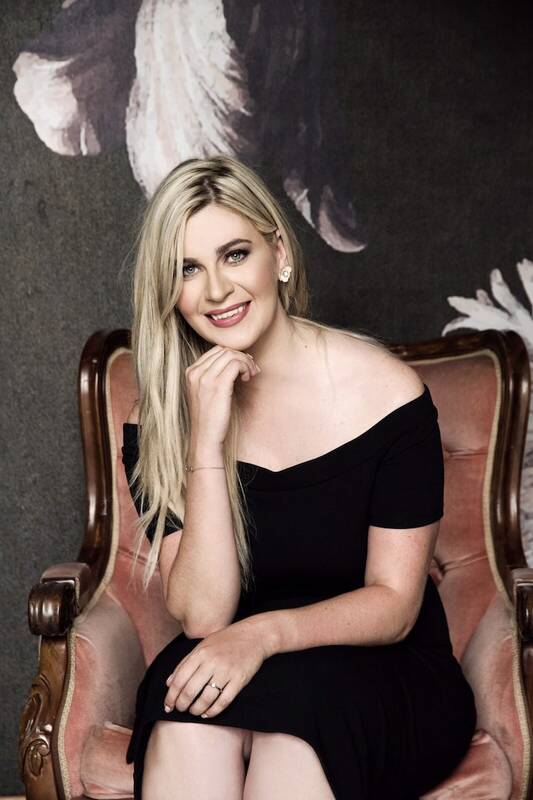 I, Jamie van Dyk, founder & designer of JVD Defined, had been in the finance industry most of my adult life so I never thought to pick up the pencil. The desire for design was itching beneath the surface. Once I started letting my creativity flow, I hit my stride and discovered my talent. I’ve always had an eye for detail matched with a passion for making women feel & look their best through an inclusive yet étourdissant style. I firmly believe that every woman has beauty, with the right sort of encouragement & discovery of personal style this beauty will be defined allowing a full-lived life of panache. After discovering that I can put my ideas on paper, I knew that I was BLESSED with a God given talent and that I must act on this vision that was planted within me. Today, I stand in awe with a thankful heart as for the vision I once had has become a reality, may all of the woman clothed in JVD Defined garments feel ON TOP OF THE WORLD. Remember YOU as women, have the ability to look and feel your best, JVD Defined garments is intended to help you achieve that, we focus on a STYLE that would complement most body types with a subtle touch of fashion trends. From questions to “Thank you’s” we accept them right here. Don’t be a stranger, send us a mail and we will be in touch soon after.